Taking your home away for a weekend vacation conjures images of packing a 3 bedroom house into your bags and taking it for a holiday on some exotic beach. The reality is more feasible and simply achieved by renting a luxury late made van. Loading some home comforts into its spacious interior, attach your camper, and go on a weekend vacation. The Australian conditions lead to exploration and enjoyment of the attractions and holiday destinations. 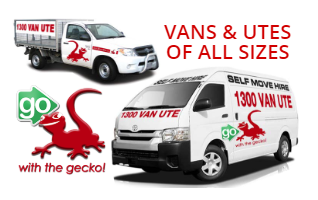 The wide range of spacious late model vans available from Ute rental Australia is ideally suited to allow three adults seated in air conditioned comfort to explore the fantastic vacation options around the Australian coastline and interior. The loading area can accommodate the articles that would simulate and give the user the feel of being back home while taking a well-earned weekend vacation. All the van hire vehicles are fitted with tow bars to allow the camper to be attached. With the extra comforts safely stored in the loading area the trip to the destination of choice can start. The assurance that with roadside assistance and adequate cover in the event of a mishap is part of the contract the stress can be left at home. The reliable Ute rental Australia fleet is personally tested and selected to provide the user with a vehicle suitable for all conditions and uses. Having the means that van hire offer their clients to enjoy their weekend vacations and the space to take those essential items along to make them feel at home is appreciated by many satisfied customers. 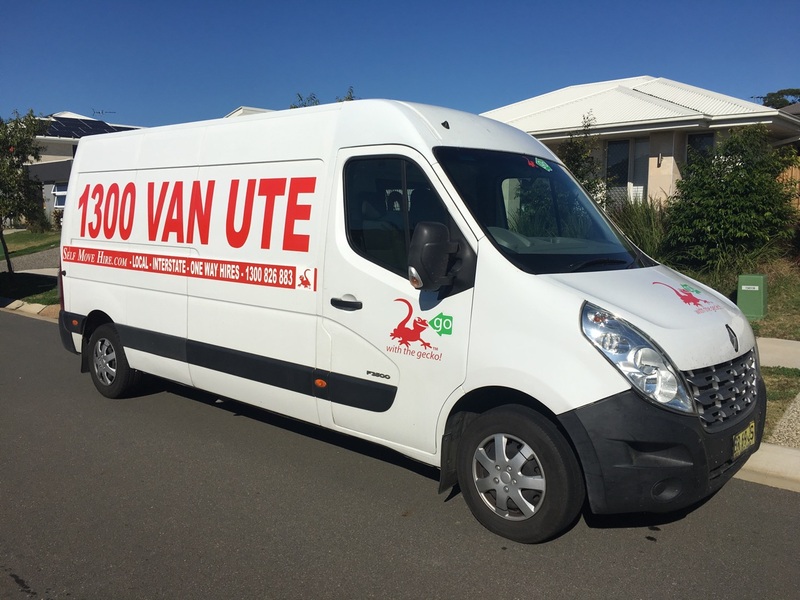 The convenience of using a secure vehicle for valuable items is a feature that Ute rental Australia has in all their late model vehicles. 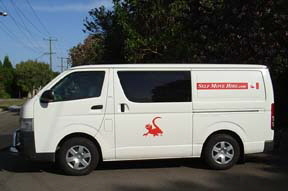 Added to this the convenience of high technology options available the customer will feel completely at home when using a van hire service in Australia. The further convenient location of branches and agents add value to their service. The fuel economy that all the Ute rental vehicles offer is getting important in keeping the expenditure within limits while on a weekend vacation. Taking your home with you on such an outing will ensure that the maximum enjoyment and pleasure is gained. The task of taking your home along on a weekend vacation is therefore not as difficult a concept as originally perceived when presented with the idea and this makes van hire the ideal solution to the problem.